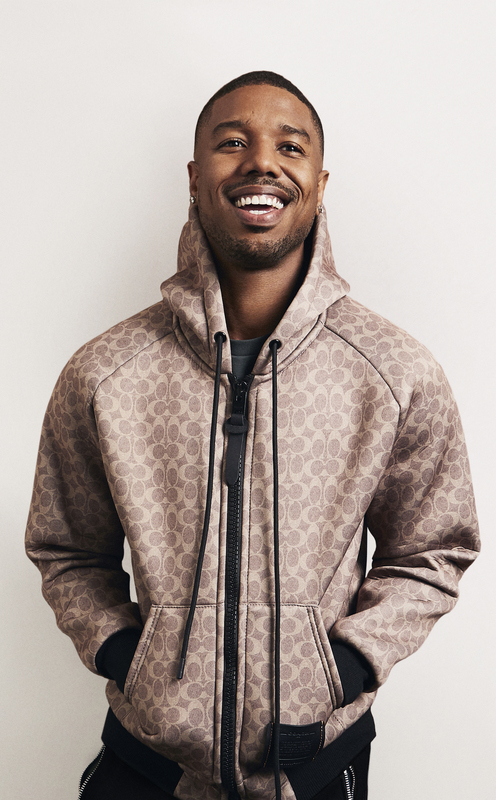 As the face of Coach Men’s, Jordan will appear in the luxury company’s global advertising campaigns for ready-to-wear, accessories and fragrance, beginning with the Spring 2019 season, and he will work on special design projects with Vevers and philanthropic efforts with the Coach Foundation. The partnership between Coach and Jordan mirrors the company’s partnership with Selena Gomez, who serves as the face of the Coach women’s business. Gomez fronted the label’s Fall 2017, Spring 2018 and Fall 2018 campaigns, as well as a fashion film for her collaboration collection with Coach simply named Coach x Selena Gomez.